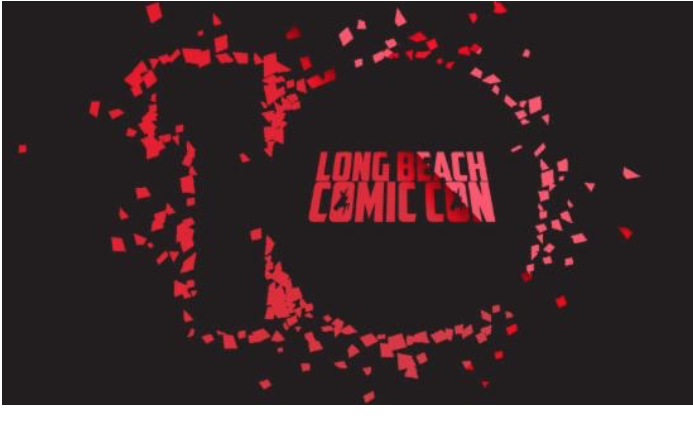 This is the tenth year of Long Beach Comic Con, and the good folks behind it are taking “a few stones” off the price of a ticket to this fall’s event today only. Happy AVENGERS: INFINITY WAR Day! With THANOS in pursuit of the 6 Infinity Stones, you can take $6 off any WEEKEND or LIFETIME PASS! Hurry ~ this offer is good ONLY on 4/26 (that’s today)! Use promo code TAKE6 at checkout! Here are some of our articles from past Long Beach Comic Cons.